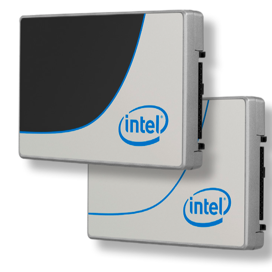 Intel’s first dual port NVM express* (NVMe) SSD, the Intel® Solid State Drive Data Center D3700/3600 Series, provides new dual port features to support enterprise storage architecture with higher performance and lower latency than today’s SAS products. These SSDs provide a competitive advantage to address the increasing demand for all- ash array (AFA) and hybrid ash array (HFA) markets. 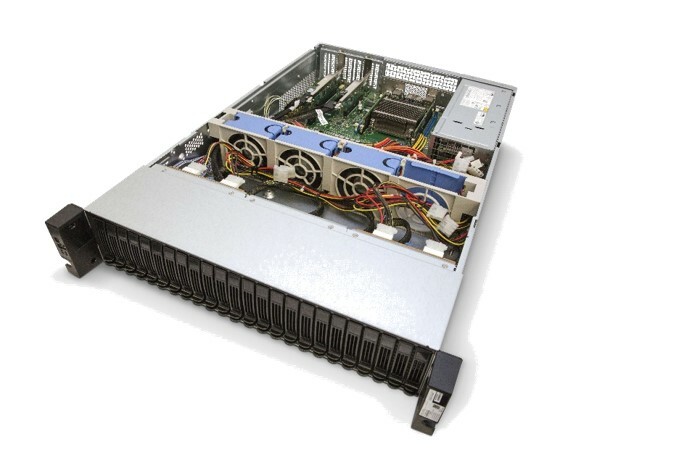 The DC D3700/D3600 Series provides high availability, excellent performance, dense storage, and optimal utilization of platform and storage resources. Matching high performance with high reliability, the D3700/D3600 Series offers a range of capacities – 800GB, 1.6TB and 1.0TB, 2.0TB respectively. 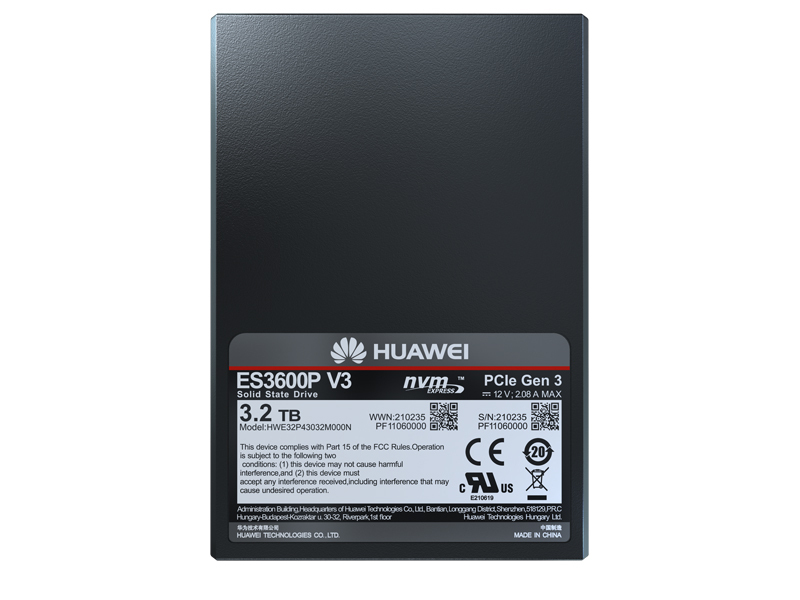 With PCIe* Gen3 support and NVMe specification 1.2 implementation, the D3700/D3600 Series is designed to support active/active dual port and recovery during failover when one of the hosts is unavailable. 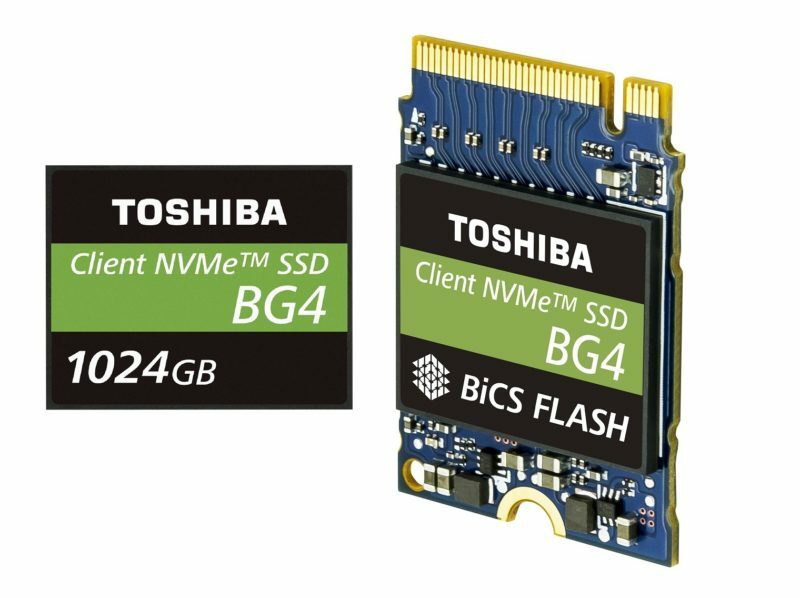 With NVMe queuing interface and support for up to 80 I/O queues, the DC D3700/3600 Series delivers excellent sequential read performance of up to 2100MB/s and sequential write speeds of up to 1500MB/s. 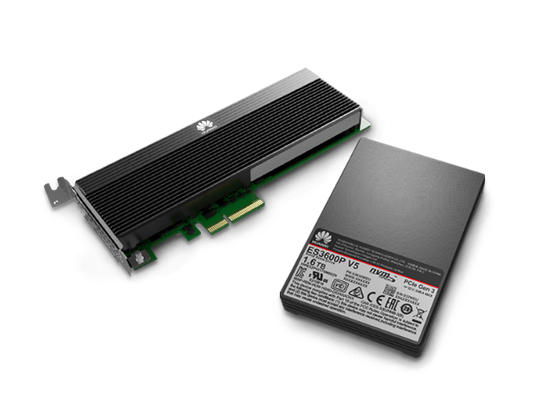 The SSDs deliver very high random read IOPS up to 470K and random write IOPS of up to 95K for 4KB operations. 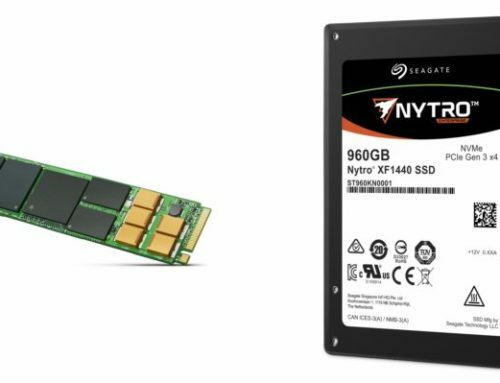 The DC D3700/D3600 Series also includes High Endurance Technology (HET), which combines NAND silicon enhancements and SSD NAND management techniques to extend SSD write endurance up to 10 and three drive writes per day for 5 years.